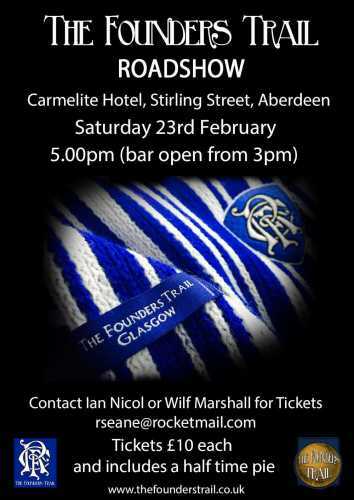 Founders Presentation in Aberdeen Saturday 23rd February at 5pm. 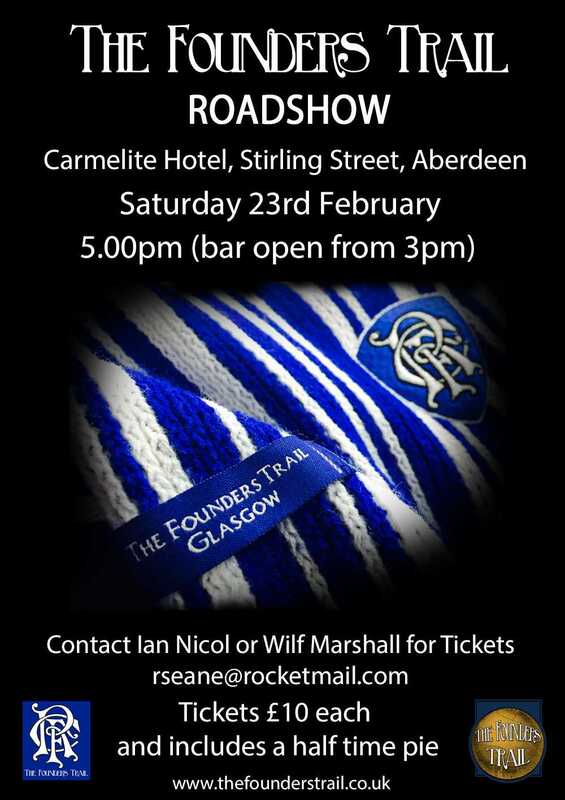 The Founders Trail Roadshow is heading north! A few tickets remaining for this Saturday's Presentation. We're in Aberdeen tomorrow night folks. Come along and hear our unique and wonderful story.